Rhodes has many spectacular beaches and sandy coves. The island offers a large collection with various amenities, including hotels, taverns, bars and watersports centers. 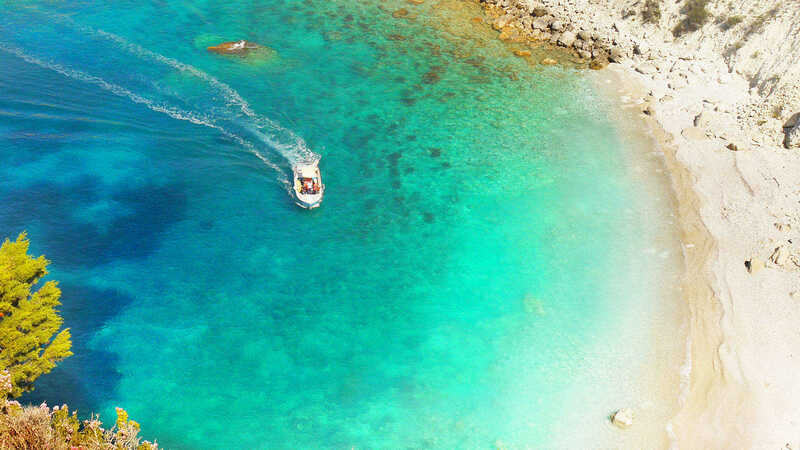 All beaches in Rhodes have crystal waters and they are unique in natural beauty. 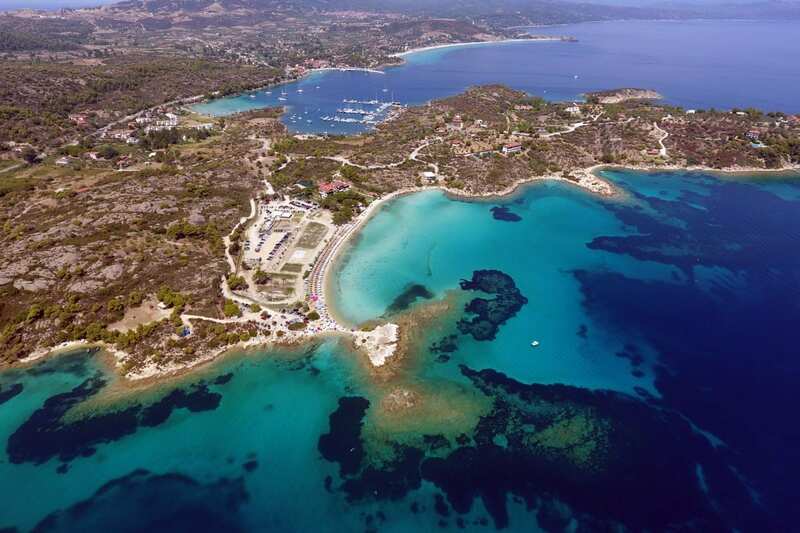 Among the best Rhodes beaches are Tsambika, Agios Pavlos, Ladiko, Kallithea and others. The southernmost coast of Rhodes, Prassonisi, is ideal for windsurfing and kite surfing. You will find below a list with the best beaches in Rhodes island. Discover our guide to 40 beautiful beaches in Rhodes. They are all presented with detailed description, photos and their location on a map of Rhodes. For the most popular spots, we also provide information about sightseeing in the area, a selection of hotels and reviews.